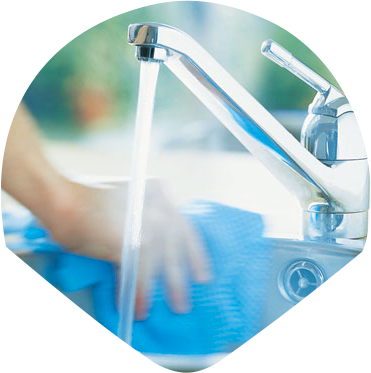 GCS provide cleaning services for both domestic and commercial property across the Wirral & Cheshire area. Whether you need daily, weekly or one off cleans, our highly experienced team provide a quality service, tailored to you. 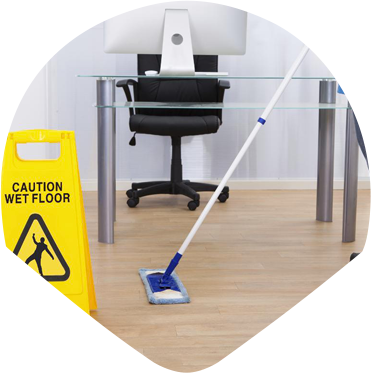 Whether you’re looking for cleaning for your home or business, Gayton Cleaning Services offers high quality services at affordable rates. Providing you with highly trained cleaning professionals, GCS conducts inspections to ensure our team consistently achieve the high standards we expect. Whether you’re looking for a one off clean or regular cleaning, you decide what you want and GCS creates a service right for you. With no obligation quotes available, contact us or call today. 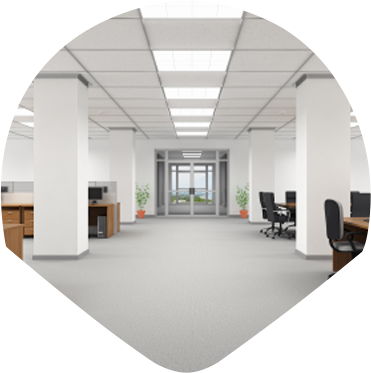 We think you’ll be surprised at the quality of cleaning GCS can provide with affordable, all inclusive hourly rates. 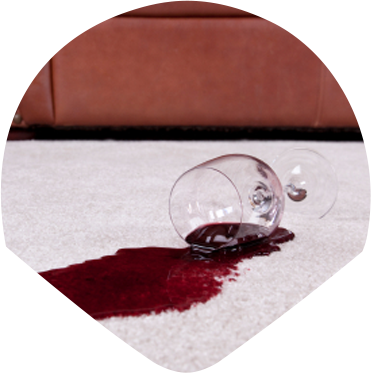 Offering you the same cleaner every time you need us, GCS provides a personal 1-2-1 cleaning service that gives you complete peace of mind. Offering you services delivered by highly trained cleaners, GCS’ reputation is built on state of the art cleaning machinery for improved performance. If you’re looking for a cleaning service you can trust, GCS’ offers criminal record checks, extensive referencing, flexibility and COSHH / HSE approved cleaning products. Offering you all inclusive services charged by the hour, GCS’ investment in technology cuts cleaning times by up to 50% - saving you money. We have used Gayton cleaners for many years and have found them to be reliable, efficient and clean to a high standard.